SverigesTalare is a film production company and speakers bureau that will follow Mr. Sven Yrvind whole project. We will create documentaries and spread awareness of project Yrvind Ten. SverigesTalare has got great expertise in online media, lots of media contacts and can create marketing material for Yrvind´s public speeches and his website as well as produce internationally documentaries. Last year SverigesTalare produced 80 productions and as a production company has got in depth knowledge about small boats and adventure filmmaking. The production crew will work closely with Mr. Yrvind and make sure that the true Mr. Yrvind is captured. //Mr. Niclas Mårdfelt MD. Mr Mårdfelt is not only a visionary but an adventurer in his own right. 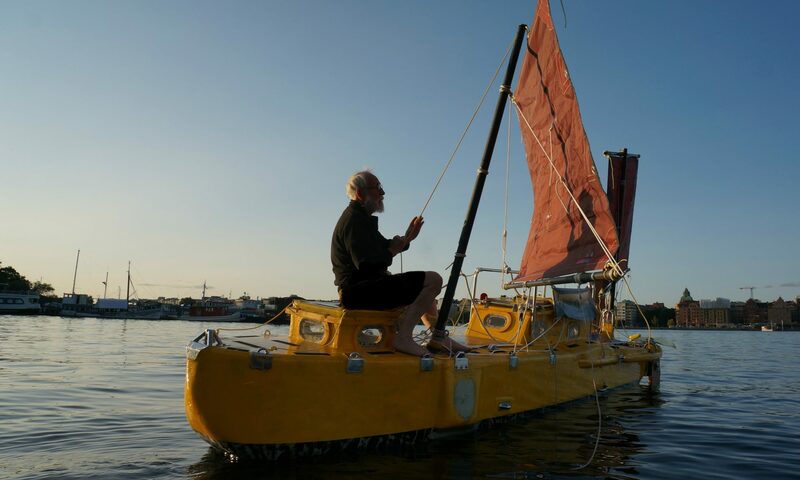 He has together with Rune Larsson rowed across the Atlantic and spent many a summer cruising the North Sea. He therefore knows a thing or two about small boats. Sveriges Talare has already produced a short video that can be found on youtube under the heading “yrvind ten” Hopefully soon my webbmaster will create a link to it. I like to thank Mr Mårdfelt and his crew Sven Yrvind.